If you’re wondering where I get my info, let’s get real old-school and take a look at some books I love and still get so much information from. Remember getting your information from books before the Internet came around? You still can! Some are out of print, but you can find almost all of them online. There are many others that I love that I will post about later, but this is a good start! 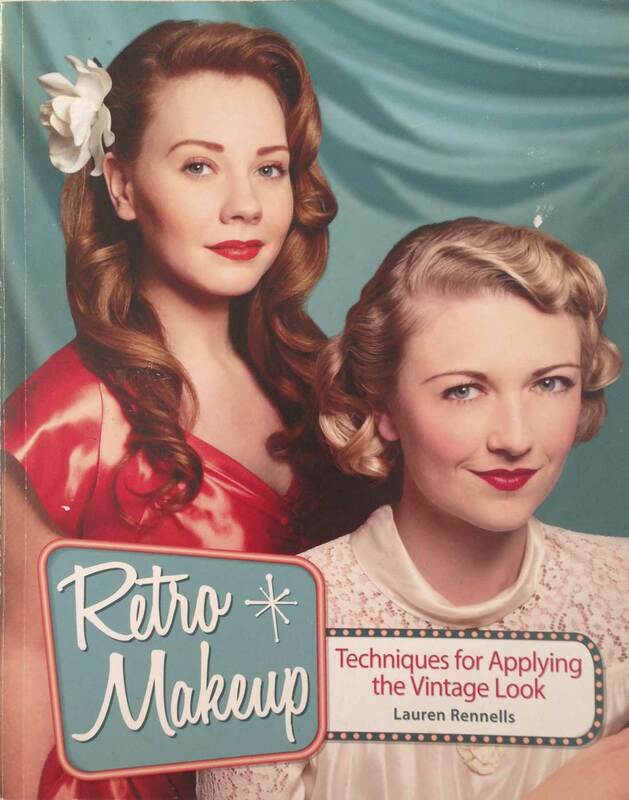 Retro Makeup by Lauren Rennells– The best book specifically about vintage makeup, in my opinion. 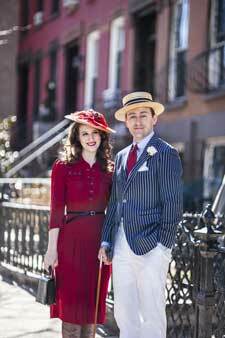 Step by step looks from the 20’s to the 60’s on models, with some pictures of period actresses and advertisements. Tools and techniques, including contouring and eyebrows are covered. Amazing! 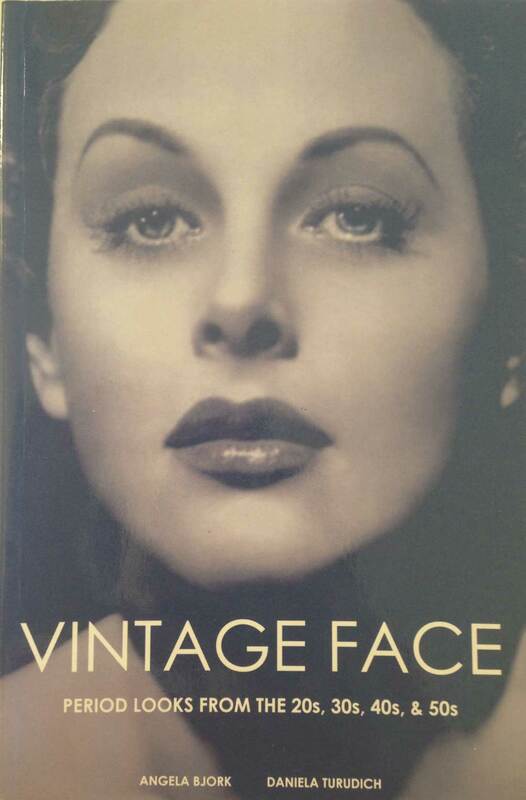 Vintage Face by Angela Bjork & Daniela Turudich– One of the classics and I think the first book I ever bought about Vintage Makeup (before I was a makeup artist!) I love that they use original source material, ie actual pictures of the actresses of the time. They discuss which colors were popular each year, but there are no color pictures, or step by step instructions, unfortunately. 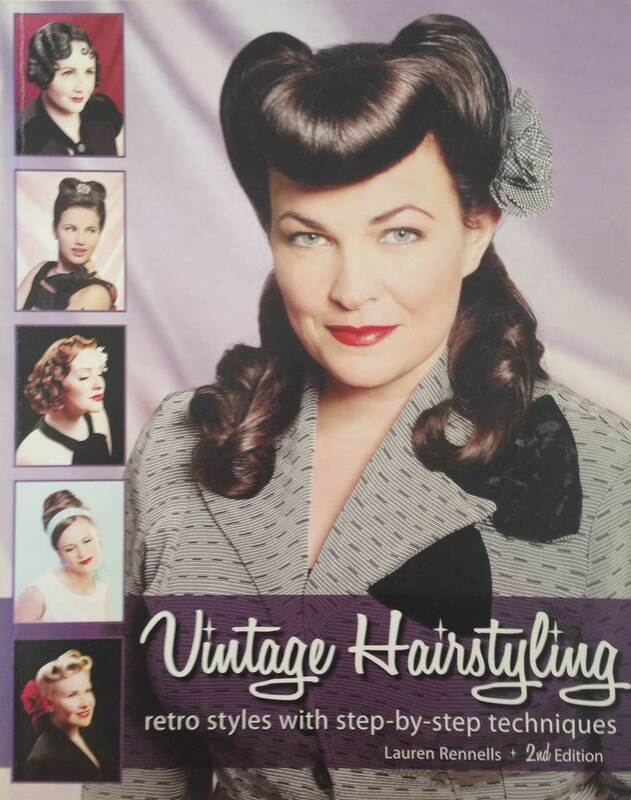 Vintage Hairstyling by Lauren Rennells– This is a gold mine for amazing vintage hairstyles with perfect step by step pictures on how to do each look. This is pretty much my go-to when I need to figure out what to do with my hair for a big night out! Beauty, The Twentieth Century– Just a stunning resource all the way around. 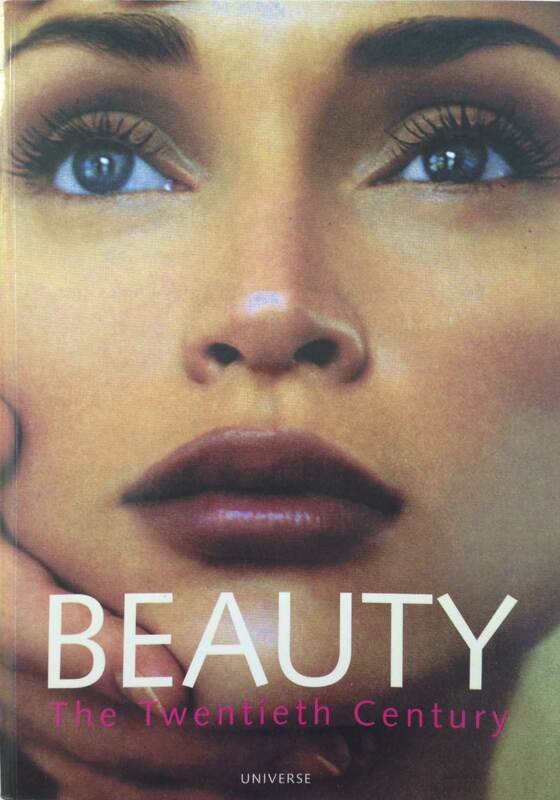 Page after page of source material, which covers beauty in depth from the early 1900’s to the 1990’s with short sections on beauty in antiquity and ethnic beauty as well. May be hard to find. 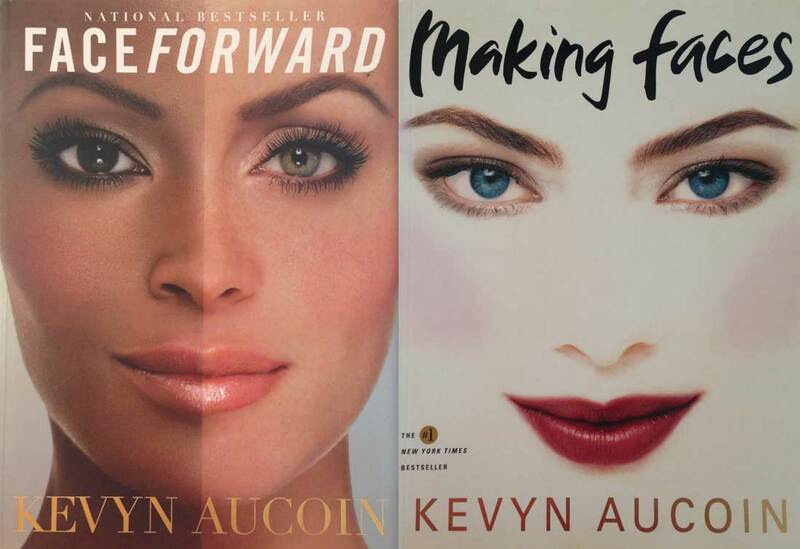 Making Faces & Face Forward by Kevyn Aucoin. Not strictly vintage references, but they are amazing books about makeup and he did his famous celebrity transformations (ie turning Martha Stewart into Veronica Lake) and references vintage looks many times. These are my favorite books on makeup hands down. 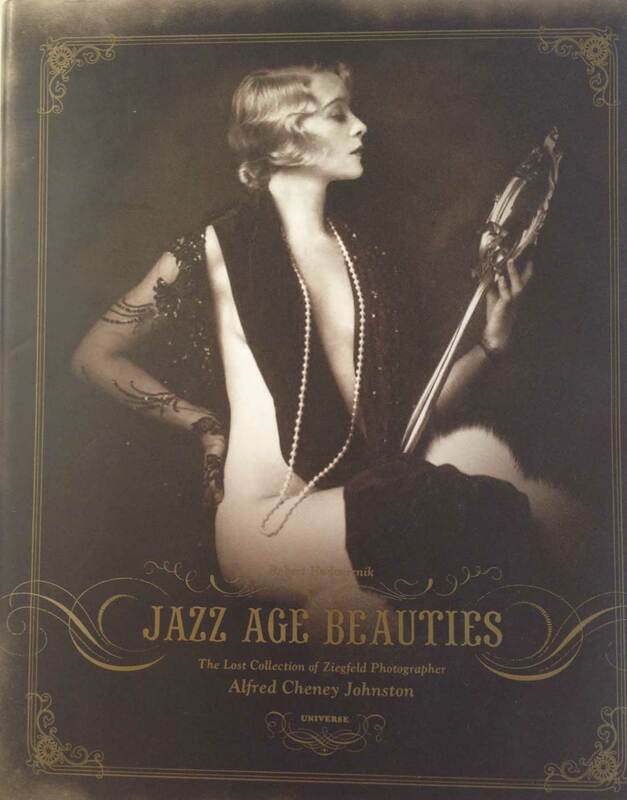 Jazz Age Beauties by Robert Hudovernik- I love, love, LOVE this book. There’s just so many beautiful images that it makes me want to cry. Page after page of gorgeous Follies girls and actresses of the 20’s and 30’s, mostly unclothed, with various stunning hairstyles and makeup. An unbelievable resource. 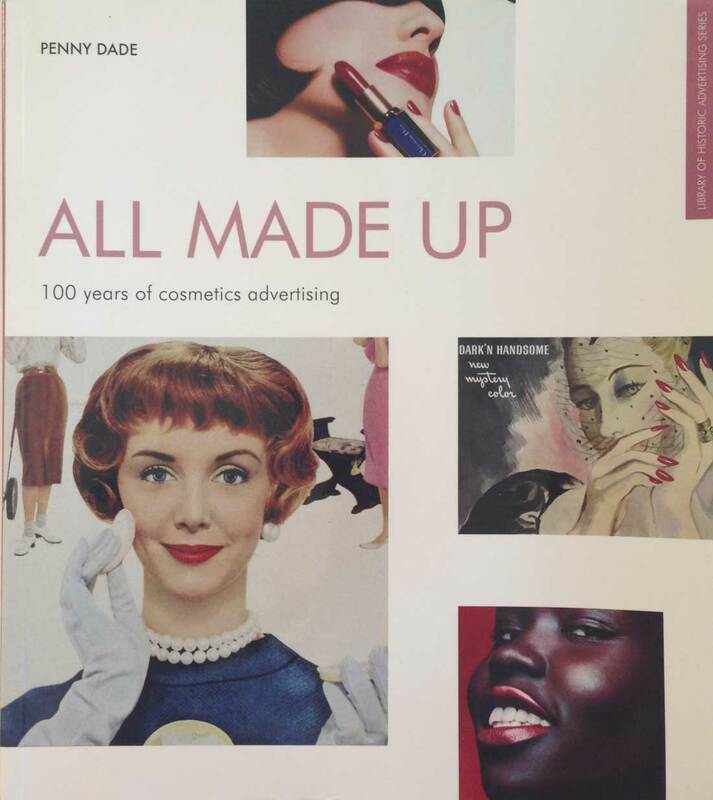 All Made Up by Penny Dade- A great book covering cosmetics advertising from the 1900’s-1990’s. It’s always great to see the advertising women were looking at during any given time period because beauty trends don’t happen in a vacuum! So how about you, My Vintage Loves? Which books do you love and find inspiration in? Please share in the comments below! Simply beautiful archive of books.